So many countries and cities around the world are beautiful and intriguing in their own ways. From the Great Pyramids of Egypt to the beautiful coral reefs of Fiji, there’s something for everyone. Whether you fancy relaxing by a pool, tackling some extreme watersports, or exploring some of the world’s most fascinating cultures, we’ve got some of the ultimate must-see destinations for 2019. Reykjavík is the coastal capital of Iceland. It is arguably one of the most beautiful cities in the world with plenty to do. The city is full of the country’s Viking heritage, cultural art, whale watching, sports, undisturbed nature, and most importantly, provides a perfect view of the stunning marvel that is the Aurora Borealis, also known as the Northern Lights. 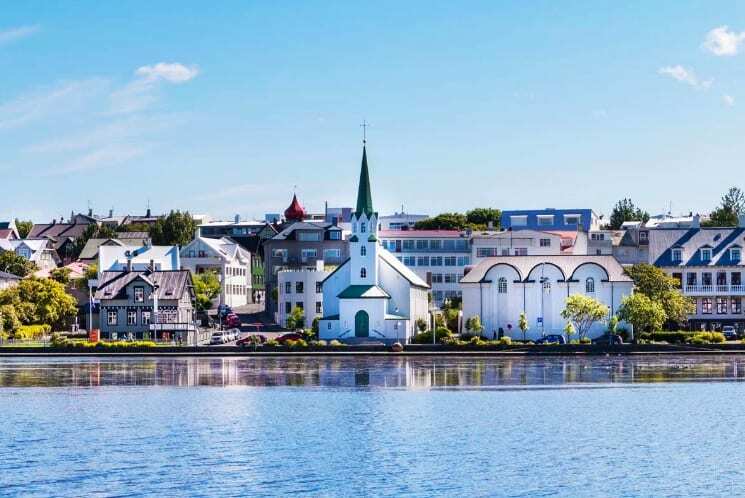 Be sure to wrap up warm, however, because even in the heat of summer, Reykjavík’s temperature peaks at just 55°F, and drops below 27°F in winter. Located just Northwest of Tahiti, in the South Pacific ocean, is the stunning island of Bora Bora. Bora Bora’s popularity has increased tenfold in recent years, with it now being one of the world’s favorite honeymoon destinations. Famous for its crystal clear lagoon, ‘floating’ villas, and watersports, Bora Bora really is the depiction of pure perfection. The island boasts unrivaled beauty, where you can laze on your decking or get active with mountain hiking, snorkeling, and skydiving. Although Nairobi has a magnificent culture, and enticing nightlife, the Kenyan city is ideal for nature lovers. Dubbed the safari capital of Africa, Nairobi is every animal lover’s dream destination. The city center has markets, restaurants, shopping malls, and museums galore, but its real beauty lies within the national parks. Multiple sanctuaries in the city offer the opportunity to meet giraffes and rhinos alike, but for the budding conservationists, you could get stuck in with volunteering at the world-famous Daphne Sheldrick’s sanctuary for orphaned elephants. Sicily is the largest Mediterranean island, just off the coast of Italy. 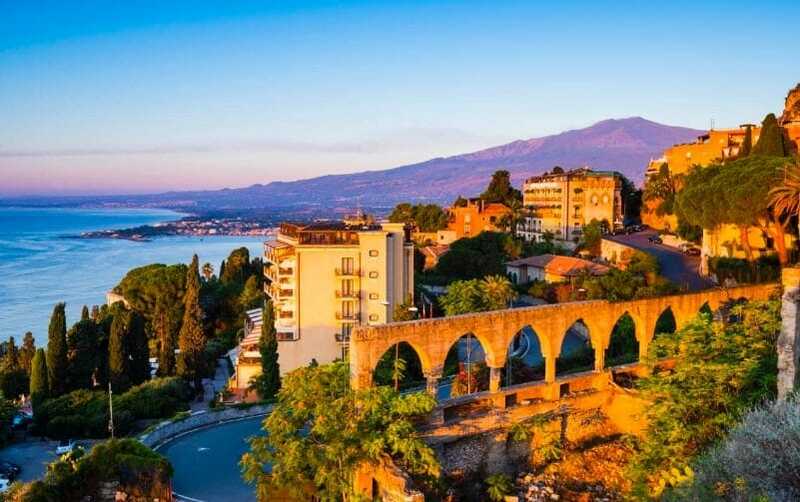 Sicily offers several trekking opportunities on foot, bike or horseback, around the nature reserves of Sicily, along with visits to the greatest active volcano in Europe, Etna, and many wonderful valleys and caves. Sicily also has a ton of watersports and incredible ski resorts. If a relaxing vacation isn’t your dream, then Peru might be. Embark on the unimaginable Inca Trail, which takes you 7,972 feet above sea level, with one section reaching a staggering 13,828 feet, so prepare for some altitude sickness. The journey takes four days to complete, but it’s an unbelievable achievement for anyone brave enough to tackle it. Some countries are fit for those who crave an adrenaline rush, while others are more suited to people who like to relax or see the local sights. These are just a few of 2019’s must-visit destinations. They have so much to offer, from activities to beautiful views and resorts. If you don’t visit any of these locations before the year’s through, you’re sincerely missing out.